Last week we began righting the course of our ships. This week we find the balance we’re seeking in order to embark on a new journey with smoother sails and calmer winds . . . in all the areas of our lives. We begin this week with a message of healing, which leads to a well deserved freedom from something that has been holding us back or crimping our style. You may or may know exactly what that is, just know that the archangels have heard your prayers, and are taking action. Archangel Michael asks us to “remember who we are.” This is a message of empowerment and self-love. Midweek those who have been struggling with relationships both romantic, and platonic can take a breath as those difficulties get resolved. Many of you will find yourselves remarking that the situation turned out better than you thought it would. This is a perfect opportunity to do some forgiveness work around relationships as forgiveness is the key to unlocking a stalemate. Archangel Jeremiel send us the message that the worst is behind us. Allow the healing to totally resolve it for the best and highest good of all concerned. This weekend we get a message from Archangel Raphael is look at our lifestyle and see if there’s any areas that we can be more in balance. Sleep, exercise, healthy diets and mindfulness activities like meditation and yoga are so important in keeping our vessels light and unencumbered for our awesome journeys. Love and accept yourself exactly as you are and ask Archangel Raphael what would bring more balance into your life. New Moon/Solar Eclipse is Sunday, February 26th at 7:59 a.m. MST. 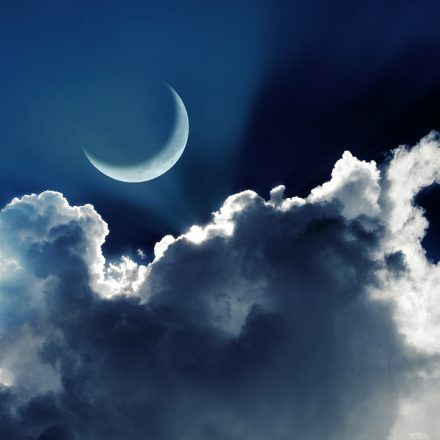 Be on the lookout for the new moon update from Lena and Pat at the Power Path, later this week. This weekend will be about embracing your decisions, acknowledging them, and gaining momentum through action. March 25, 2017 from 9:00 a.m. to 5:00 p.m. at the beautiful Pointe Hilton Squaw Peak Resort in Phoenix. I’m really excited to be part of this event. Plan on spending the entire day. There will be readings, classes, and vendors to check out. This event is designed to be all about you. Enjoy and explore all aspects of healing, and how to create the life you envision. Sssh . . . A little event intel . . . you’re going to want to be one of the first 150 women to sign up for this event. There are gift bags involved, and the tickets are only ten dollars. http://www.ladieshealingboutique.com/products/ladies-healing-day. Thank you so much! I truly appreciate you and your gifts.